I’m trying to live up to my ethos for this website this year by starting off with a protective style challenge. 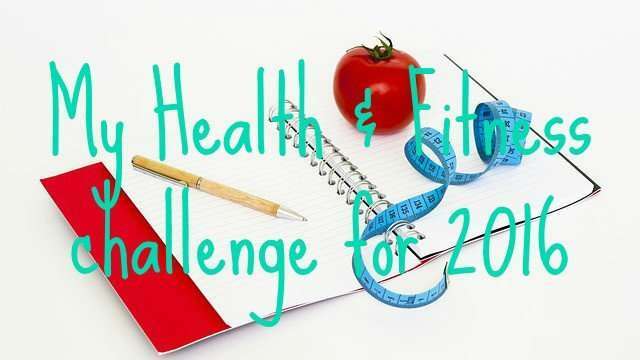 In the last few weeks, I have also incorporated a fitness challenge into my health goals for the year. I am not out of shape. However, I let my fitness goals lapse towards the end of last year and may have descended into a lightweight version of skinny-fat. I will be commencing my fitness challenge with Focus T25; a Beachbody work out program in 3 phases (alpha, beta & gamma) of 30 days each. Each workout lasts 25 minutes with a 5 minute cooldown at the end. To find out more about the challenge, join, ask questions or sign up for detailed updates HERE.